Google introduced the developer preview images for Android ‘O’, the upcoming major Android release. Just like last year, the company has released the preview before Google I/O 2017 event. Last year, the first developer preview of Android N was shown to the world before Google I/O 2016. According to the company, the latest version, Android O will bring performance optimizations and new power besides many new ways to extend your apps. Android O adds several new features such as WebView enhancements, autosizing TextView, font resources in XML, autofill, bunch of new APIs, adaptive icons, PIP, notification channels and much more. The latest operating system is currently available for Pixel C, Pixel XL, Pixel, Nexus Player, Nexus 6P and Nexus 5X smartphones. If you own any of the listed smartphones, you can download it here from the developer website. The stable version of the OS will be rolled out in Q3 2017. Background limits: Android O puts a big priority on improving a user’s battery life and the device’s interactive performance. Additional automatic limits on what apps can do in the background, in three main areas: implicit broadcasts, background services, and location updates. This will help create apps that have minimal impact on a user’s device and battery. Notification channels: Channels let developers give users fine-grained control over different kinds of notifications — users can block or change the behavior of each channel individually, rather than managing all of the app’s notifications together. 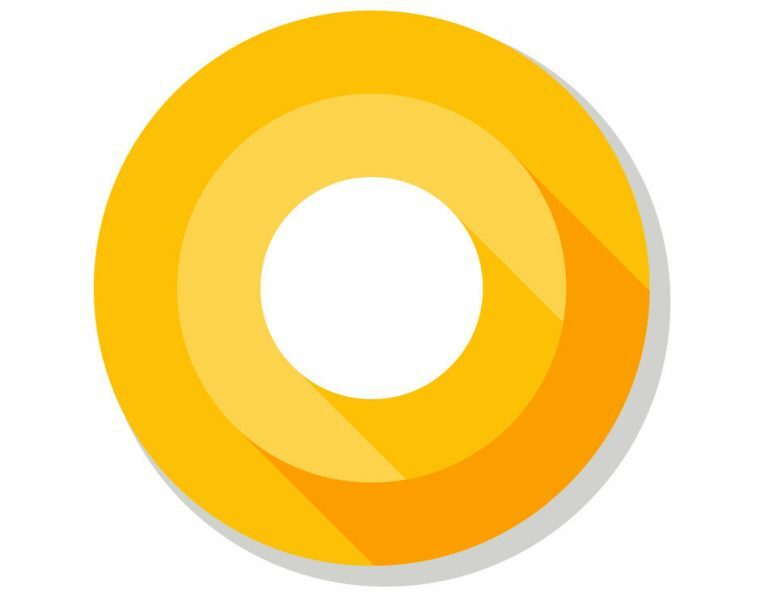 Android O also adds new visuals and grouping to notifications that make it easier for users to see what’s going on when they have an incoming message or are glancing at the notification shade. Autofill APIs: Android O adds platform support for autofill. Users can select an autofill app, similar to the way they select a keyboard app. The autofill app stores and secures user data, such as addresses, user names, and even passwords. For apps that want to handle autofill, new APIs are added to implement an Autofill service. Adaptive icons: Adaptive icons support visual effects, and can display a variety of shapes across different device models. The system also animates interactions with the icons, and them in the launcher, shortcuts, Settings, sharing dialogs, and in the overview screen. Connectivity: Support for high-quality Bluetooth audio codecs such as LDAC codec. Wi-Fi Aware, which is based on the Neighbor Awareness Networking (NAN) specification. On devices with the appropriate Wi-Fi Aware hardware, apps and nearby devices can discover and communicate over Wi-Fi without an Internet access point. Companion device pairing: Android O provides APIs that allow you to customize the pairing request dialog when trying to pair with companion devices over Bluetooth, BLE, and Wi-Fi. Keyboard navigation: More reliable, predictable model for “arrow” and “tab” navigation that aids both developers and end users. WebView enhancements: Multiprocess mode by default and API to let your app handle errors and crashes, for enhanced security and improved app stability. As a further security measure, you can now opt in your app’s WebView objects to verify URLs through Google Safe Browsing. Partner platform contributions: Hardware manufacturers and silicon partners have accelerated fixes and enhancements to the Android platform in the O release. Sony has contributed more than 30 feature enhancements, including the LDAC codec, and 250 bug fixes to Android O.